Kale Pro and Elara Pro have a recipe card feature that works by clicking a "carrot" button in the editor, which then launches a form where you can fill out the recipe fields. The Gutenberg editor which comes default with WordPress 5+ replaces the old editor. This hides (disables) the Kale Pro / Elara Pro "carrot" recipe card builder button. In order to keep using the recipe card builder while we work on incorporating the recipe card into the new editor, we recommend that you use the familiar Classic Editor. 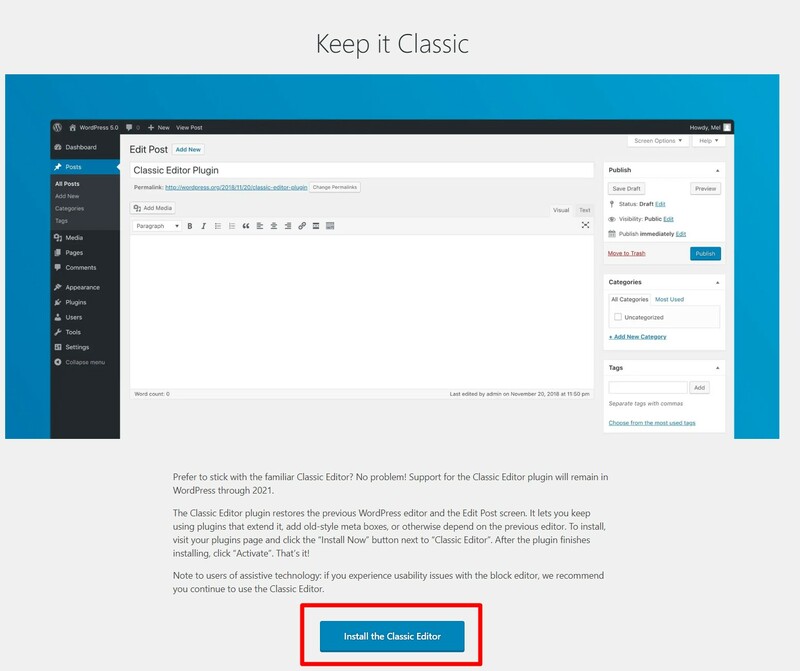 Please note, WordPress support for the Classic Editor plugin will remain in WordPress through 2021. 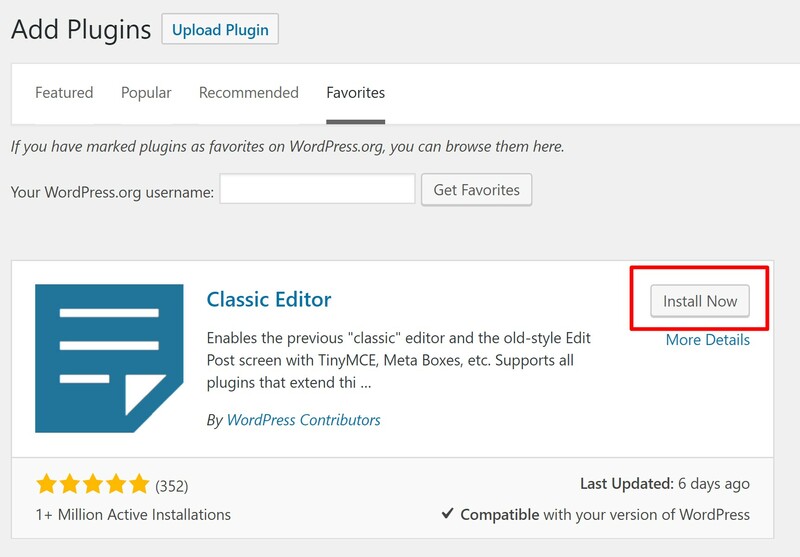 To install, visit your plugins page and click the “Install Now” button next to “Classic Editor”. After the plugin finishes installing, click “Activate”.